International Championship Show in Sweden, Stockholm 13.12.
International Nordic Winner Show in Helsinki, 13.12.
International Finnish Winner Show in Helsinki, 12.12. Group Show in Tampere, 6.12.
International Norweigan Winner Show in Oslo, 28.11. Qualifying test in Kirkkonummi 3.10. Qualified in the field. Judge Joni Höijer. 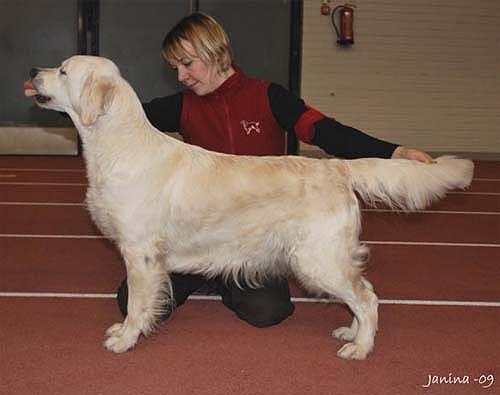 Finnish Retriever Club Show in Hyvinkää, 3.10. 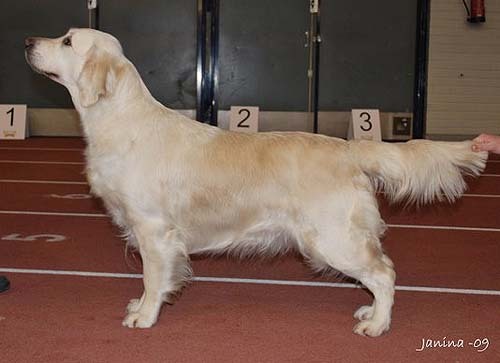 Obedience test in Helsinki, 5.9. Novice Class 1st prize / 183p. Tervakoski International Championship show, 30.8. Joensuu International Championship show, 16.8. 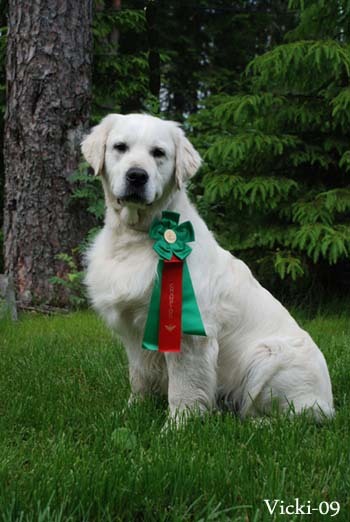 Joensuu All breed Championship show, 15.8. Mikkeli International Championship show, 25.7. 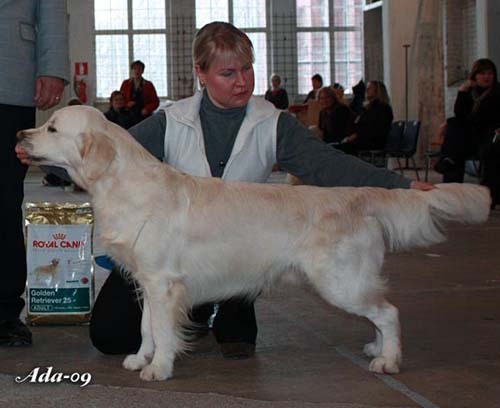 Hyvinkää All breed Championship show, 5.7. 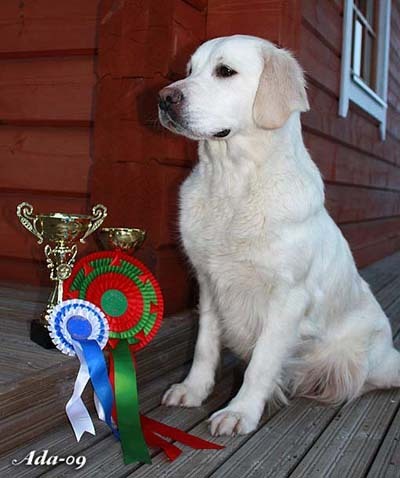 Tuusula All breed Championship show, 4.7. 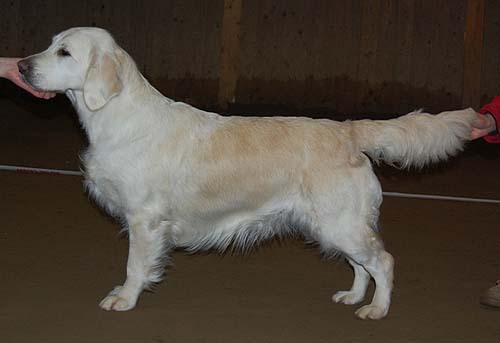 Vännäs, Sweden, Allbreed Championship show, 14.6. "Prima huvud & uttryck. Prima förbröst. Harmonisk kropp. Välvinklad ben och stiliga rörelser"
Vännäs, Sweden, International Championship show, 13.6. "Mentalitet: Glad & vänlig. 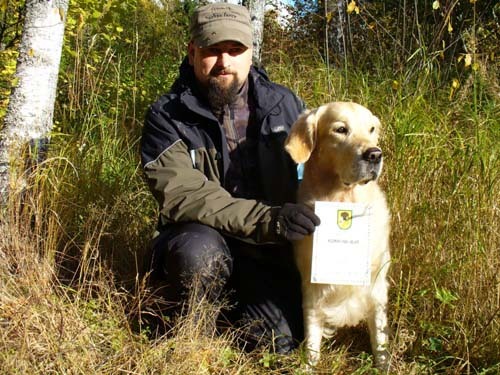 Kraftfull imponerande hund. Vacker maskulint huvud. 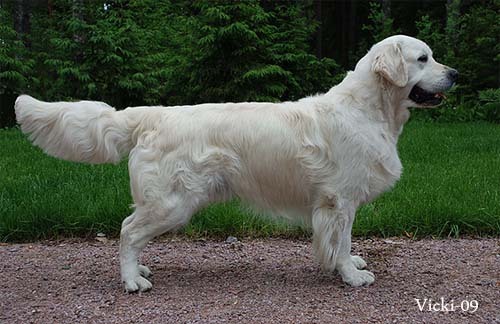 Mörka ögon. Bra uttryck & bett. Vacker hals och rygglinje. Utmärkt förbröst och vinklar. Bra steglängd. Utmärkt päls." 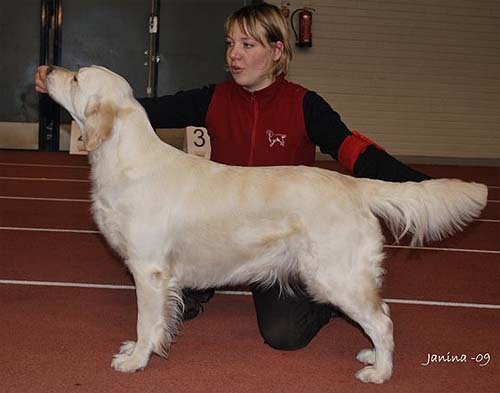 Lahti International Championship show, 25.4. 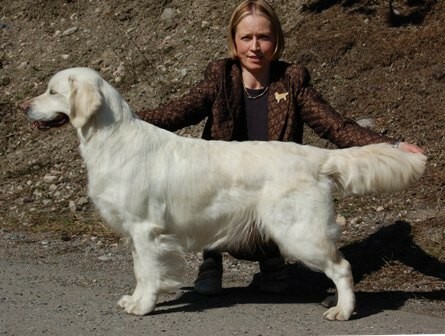 Helsinki All breed Puppy Show, 4.4.
International Championship Show in Tampere, 15.3. GRC Annual Championship Show in Porvoo, 1.3. Turku International Championship Show, 24.1.